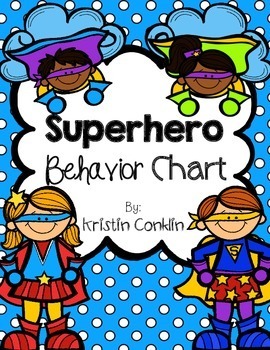 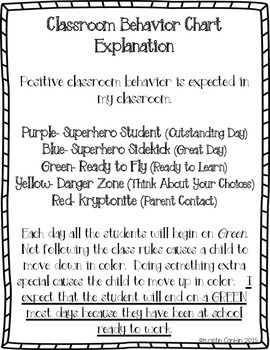 Also included is a description of how the behavior chart is used in the classroom for parents. 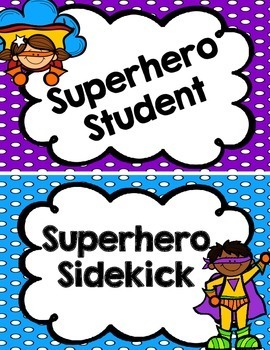 As wells as Superhero shields with numbers to 36 for students to move on the pocket chart. 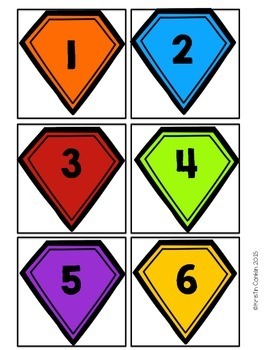 Simply cut and laminate.